I used this night to continue my journey through the Messier catalog. 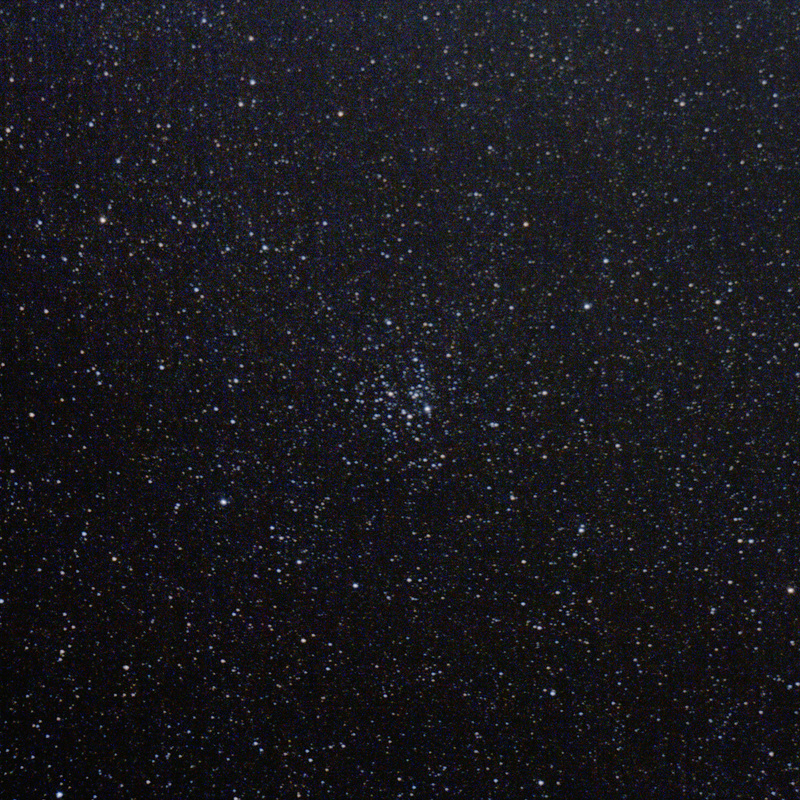 This is M26, 19x30s at ISO1600. Dieser Beitrag wurde am 25. Juli 2014 von Goddchen in M26 veröffentlicht. Schlagworte: astronomy, astrophotography, messier.